As a result of the recent partnership between CX University (USA) and WOW! CX (Argentina), CX University has launched comprehensive Customer Experience Online Courses fully translated and adapted in Spanish. WOW! CX is a leader in Customer Experience organizational transformation. Based in Argentina, WOW! CX works with people who manage CX across a range of sectors in Latin America. Their team of seasoned professionals is highly skilled and on top of CX trends and world class service delivery. 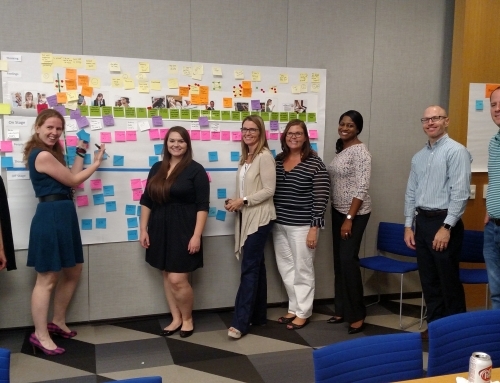 They are also a corporate member of the Customer Experience Professionals Association (CXPA). CX University offers online training and development for the ‘experience’ industries, such as Customer Experience and Patient Experience. They prepare professionals for certification and providing exemplary performance in their work and for their organization. During 2016, CX University launched their CX Foundations Series in English, which are 6 Online Courses teaching the core concepts of the Customer Experience discipline. CX University is also accredited by CXPA as an Authorized Resource Training Provider. Adapted and translated from CXU’s original 6 Foundational Courses available in English, both WOW! CX and CX University are the first to offer Customer Experience Online Courses for the Latin American market. The Online Courses comprehensively cover fundamental concepts, best practices, and techniques of the CX discipline. Courses are beneficial for aspiring professionals and seasoned practitioners because of the density of the curriculum and individualized applications. 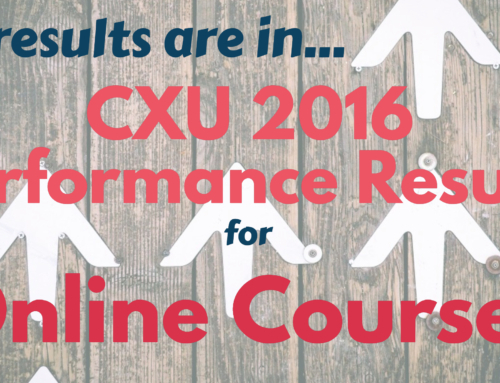 Each Online Course includes interactive playbooks, engaging videos, and seminal CX articles. Since the courses are available completely online, users can access them anywhere and at anytime. The convenience of these independent, self-study courses is a winning factor for busy professionals. The CX Online Courses also prepare learners for professional certification through CXPA. In an annual analysis of the Online Courses for 2016, CX University reported that all students who prepared with the Online Courses passed the CCXP certification exam (offered by CXPA) on the first attempt. Additionally, CX University Online Course students consistently outperformed their peers in competency measures of the 6 core concepts. Courses will be rolled out on an ongoing basis as each one is finalized in the Spanish language. Currently, courses in Customer Experience Strategy and Customer Centric Culture are now available for purchase. Customers can save money by pre-ordering the bundle, which contains all 6 Foundational Courses, and receive the subsequent 4 courses as soon as they are launched.